Flight MH370 appears in Balochistan, Pakistan instead of on the seabed. 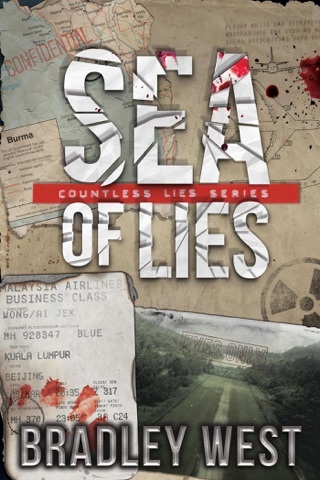 A corrupt Malaysia Prime Minister, a devious CIA director and the secret forces behind Osama bin Laden's death conspire to thwart former CIA cryptanalyst Bob Nolan as he seeks the plane's fate. His quest takes him from Singapore to an abandoned Pakistan air base before the shocking denouement in Sri Lanka. Instead, he uncovers a devil's bargain with global terrorists, faces down the world's most dangerous hacker, and finds himself in the middle of the Taliban's attempted heist of nuclear weapons. In Sri Lanka, Nolan searches for proof of treason against a senior CIA officers while his ex-boss waits to kill him. Amidst the chaos, a sultry China spymaster entrances him while ruthlessly pursuing vengeance against his CIA colleagues. Can Nolan discover the truth, or will it remain buried within the lies? Elmore Leonard's dialog and pacing coupled with contemporary military tactics and weaponry combine to generate a fast-paced thriller. 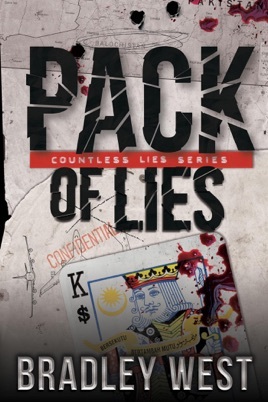 Pack of Lies is the second book in the Countless Lies series and can be read as a standalone.